Elegant and Unique Fashion with Palembang Songket !! 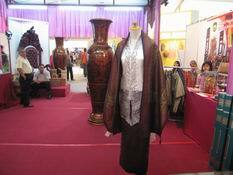 ongket is a Palembang traditional weave fabric, most of songket home industry lived at 30 Ilir Palembang area. 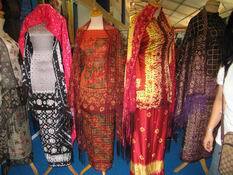 There are lots of songket type including Jumputan, Tanjak, Tajung, etc.